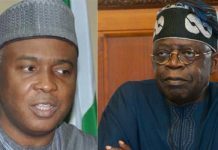 Politics is one issue that takes centre-stage in Nigeria. People gather around newspaper stands every morning to discuss the newspaper headlines. Every morning, radio stations are tuned loud, with many listening to newspaper analyses, just catching up with the events around the polity. 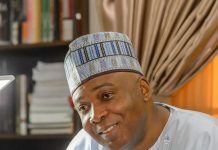 On September 30, 2018, Politico Politica, PP for short, started as a web show focused on Nigerian politics. 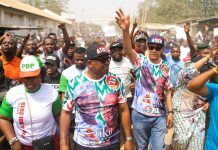 PP answers the question—how do Nigerians participate in politics?—by focusing on the major issues around politics: elections, civic participation, dividends of democracy, voter intimidation, godfatherism and more. “More than just discussing politics with friends and family, I felt that I could really add value by lending my voice to the polity. It’s easy to complain about 101 things wrong with Nigeria but it doesn’t change anything. 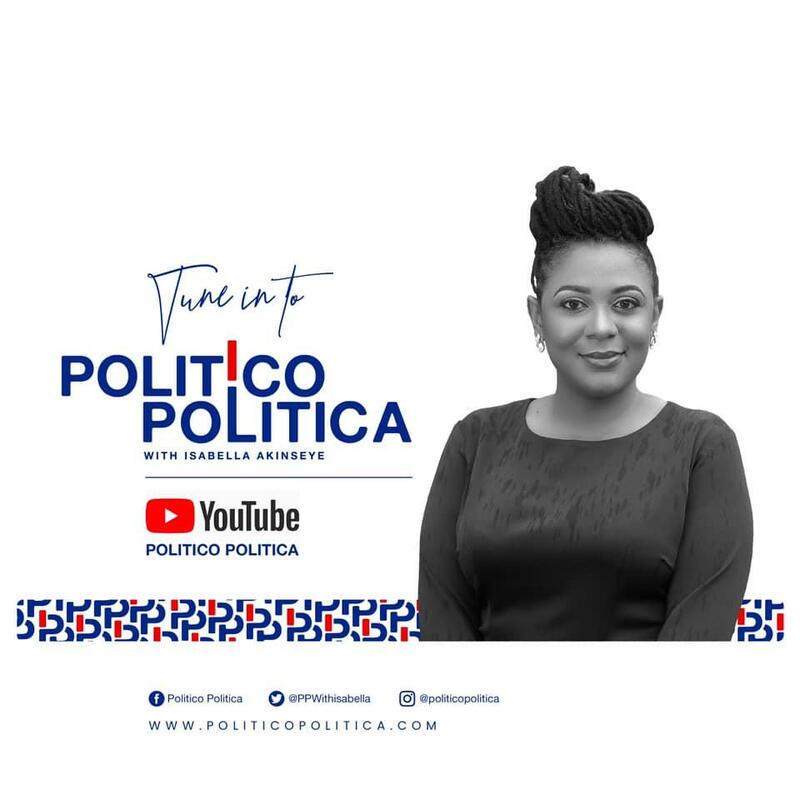 I created Politico Politica to make political conversations more engaging and accessible with the aim that it will motivate us to do more than talk but become politically active.” says Isabella Akinseye, the host of the show. The first season of the show featured politicians from the North, South, East and West and from different political parties discussing different themes from various perspectives ensuring that all sides are covered. The first episode with Chike Ukaegbu, Presidential Aspirant for Advanced Allied Party (AAP) focused on “Nigeria at 58;” while the fifth episode with Gbadebo Rhodes-Vivour, the PDP candidate for the Lagos West senatorial district focused on “New School Politics.” The first season featured three women most notably, the eleventh episode had the then Allied Congress Party of Nigeria (ACPN) Presidential Candidate, Dr Oby Ezekwesili. Divided into six parts, the first three are “Topic of the Day” where the guest discusses a political issue; “Politics and More” where we learn of the guest’s journey into politics and “Project Nigeria” for presidential candidates or Project (name of the state) for Governorship/Senate/Reps/Assembly candidates where the guest shares their plans for the people. The remaining three are the “Quick Fire” segment where the guest answers short questions; “In Other News” where highlights of political news across the country is shared and “Final Words” where guests take their ‘last breath’ and deliver words that they consider dear to them to the audience. Now in its second season, wearing a more contemporary look thanks to a visual rebranding courtesy of Fourth Canvas, Isabella Akinseye has also upped the ante by including some of the more popular political faces in the lineup of guests. Beyond its regular programming, the show aims to continue to promote diverse political discussions online through its website. Politico Politica is produced by Yellow Tamarind Productions New episodes air on its YouTube channel and on Mon/Weds/Fri at 6: 30 PM on Views Channel (Startimes ch. 108).